Magnet Building Limited undertake all aspects of the building and construction process associated with commercial properties. MBL have a team of skilled accredited operators who specialize in service connections, groundworks and site preparation works, our team bring a wealth of knowledge to ensure the success of the project. 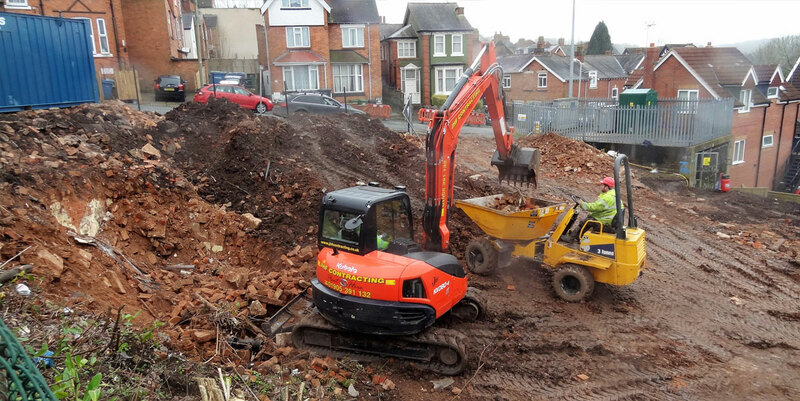 We provide civil engineering solutions for various groundworks projects such as car parks, pathways, infrastructure for bio plants, service ducts and foundations for modular and other building projects, we will consider all works from £7,500.00 upwards. Percussion Driven Earth ground anchoring solutions can be used across a wide range of market sectors, in Civil Engineering these include, retaining walls, slope stabilisation, bridge repair, pipelines, guyed structures and erosion control, they are also used in Landscaping for tree and pole anchoring and irrigation systems, they can also be used on crop protection, vineyard, orchard and soft fruit trellising plus many other applications. 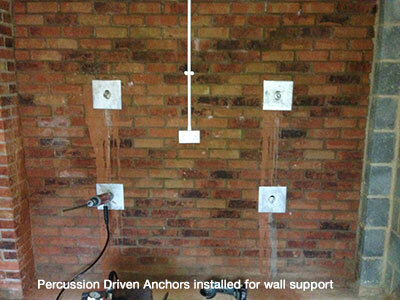 We have experience in a wide range of building projects from small works to major projects. 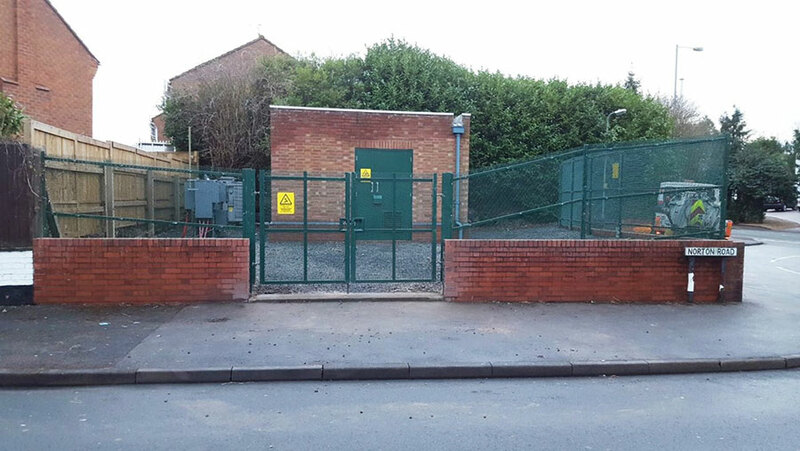 We enjoy accreditation through our framework agreement with this client, where we provide skill sets for working on the many facets required to maintain the numerous and varied electrical sub-stations for this highly respected utilities company. MBL offer complete solutions for the movements of Modular, Temporary Classrooms or Mobile Buildings, we have accredited operators who can plan, manage, and co-ordinate the movement of these buildings. We have professional partners who bring skill sets for craneage and transport, while our groundwork team will prepare the foundations, services and pathways. We also offer a service to fully refurbish modular buildings both internally and externally. All our operatives and sub-contractors are CSCS and or CPCS trained. Modular building movements comply with L.O.L.E.R and BS 7121 regulations. 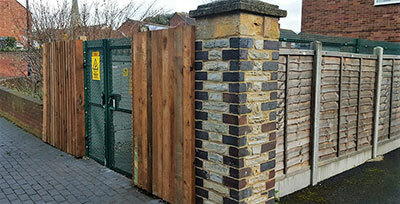 Magnet Building Limited specialise in the installation of ExMesh Security Products. From small compounds to whole factory estates, we have the facilities to complete any size projects from start to finish. 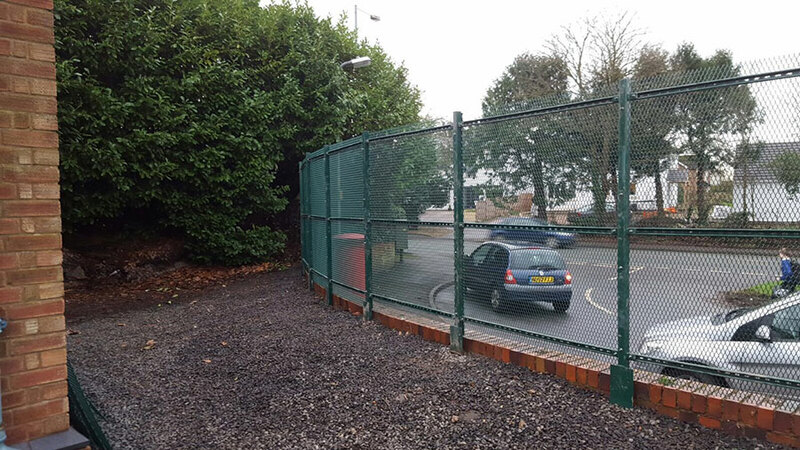 Exmesh will protect your property to a more secure level that traditional Pallisade or other steel fencing, but without a higher price tag. Difficult to penetrate and scale, systems have been designed to work as part of a layered security approach, and can easily integrate electronic security systems. The Diamond mesh panels have good through vision which is ideal for monitoring perimeters with CCTV cameras. With no joins, welds or weak links the ExMesh™ fence panels are the most robust and secure available. Fully galvanised and powder coating is available in a wide choice of RAL colours. Insurance approved – LPCB accreditations LPS 1175 SR2 and SR3. Police approved – Secured by Design status.